Of course you have seen the movie, but have you played the Jurassic Park slot? 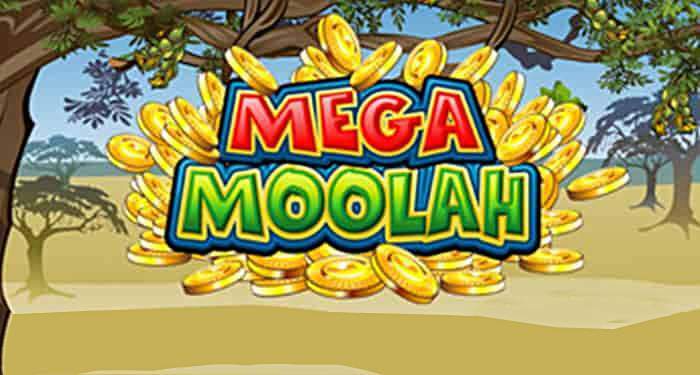 This is a beautiful designed and popular slot by Microgaming and now there is a sequel: the Jurassic World slot. 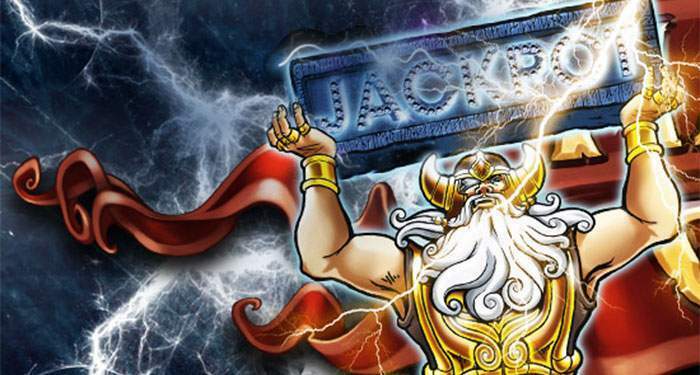 This new slot is being released with a €25,000 prize draw at Casino Room this June. The promotion will begin June 21st and it will run until the 4th of July. The winners to a first class trip for two to LA and other cash prizes will be drawn on the following day – Wednesday, the fifth of July. There are 56 prizes to be won, the main prize being a VIP-trip to Los Angeles, worth €7,500. This package includes a VIP experience for two at a theme park, a 7-night stay at the Hollywood Roosevelt boutique hotel, a tour of celebrity houses, a helicopter ride, $1,000 in cash credit, a travel bag, two return flights from Heathrow London, and a meal at the La Prime restaurant. 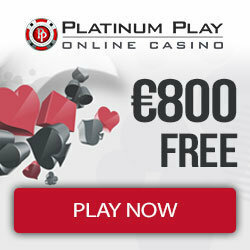 If you don’t feel like going on a trip, Casino Room also offers a cash alternative of €5,000 to the winner. Besides the main prize, Casino Room will also give away 55 consolation prizes to other lucky players that will enter the draw. All 55 are cash prizes ranging from €100 to €1.000 prize. 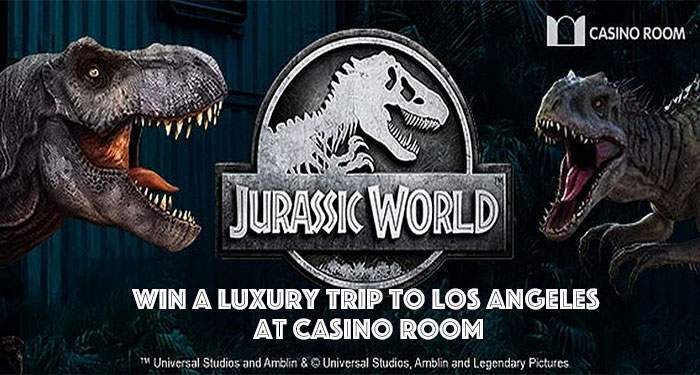 And to keep things interesting, there will also be 10 daily prizes of €10 each during the run of the competition, which can be randomly won just by making real money bets at the Jurassic World slot game. To enter the prize draw, all you have to do is wager an accumulated sum of €25 on Microgaming’s new online slot game during the specified time-frame. For every €25 you wager, you’ll get one ticket for the raffle. The more you get, the bigger your chance on winning this fabulous trip to LA. So open your account today! 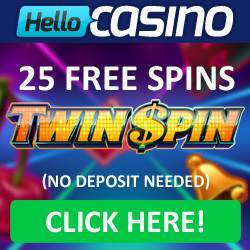 Enjoy your free spins every day for 10 days with Casino Room. 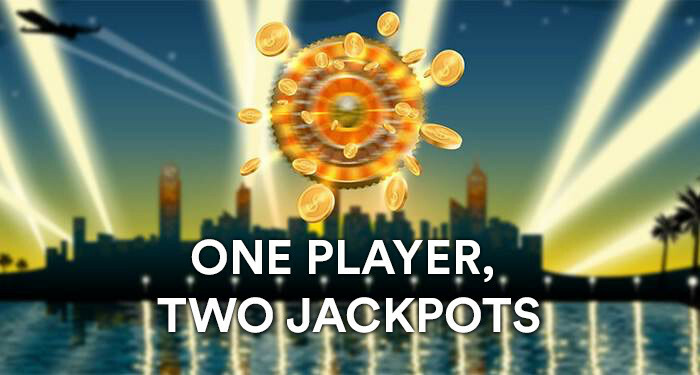 When you sign up at Casino Room you automatically get 20 free spins for free to wager on Starburst, all you have to do is claim the Starburst free spins on your mobile or desktop. 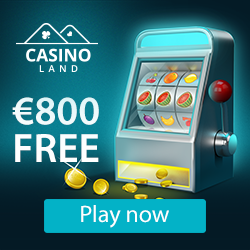 With your deposit Casino Room will also double your money up to €500 and you will get an additional 180 free spins when you make your 1st deposit.